Development and use of scanning thermal microscopy and luminescent molecular nano-thermometry techniques. 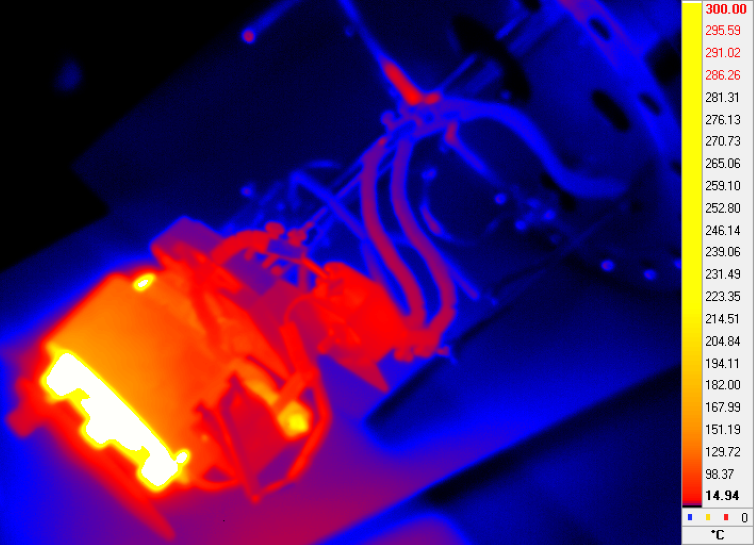 Infrared imaging of thermal processes using the FLIR 5650 research-grade thermal camera and microscopy setup. 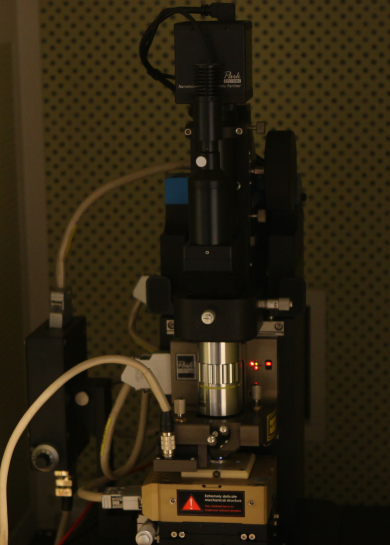 Thermal characterization of materials using the Hotdisk TPS 2500s system.